"In exchange for the investments, Rusal will receive a 40 percent stake in the new plant. 60 percent will be owned by Braidy Industries. After signing the tentative agreement, Rusal and Braidy Industries plan to raise funds in the financial markets," the statement read. Goods to be produced at the plant will balance the deficit expected in production of rolled metal sheets for the US automotive industry. “The site selected for the plant will be located in close proximity to the manufacturers of auto parts and that will minimize the costs of transporting finished products,” the statement read. The sides have signed a tentative agreement which covers commercial details of the joint venture as well as the information on future talks. The legally binding papers will be inked after the companies make a final decision on the implementation of the project. The plant’s generating capacity is expected to stand at 500,000 tonnes of hot rolling line and 300,000 tonnes of cold-rolled finished goods. 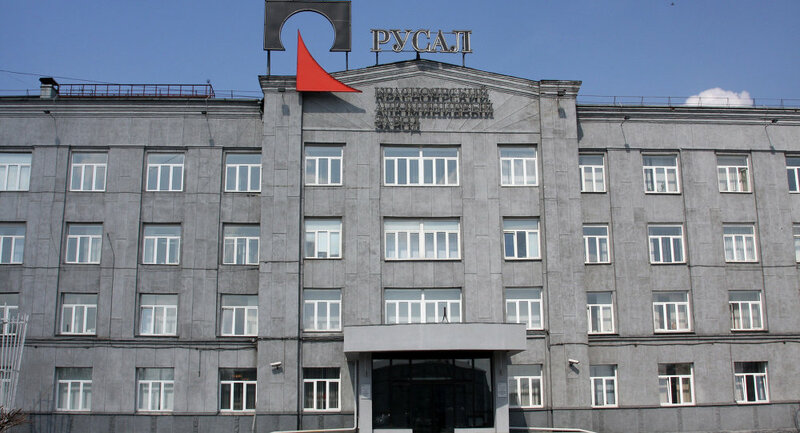 Rusal plans to deliver aluminum for the US enterprise from its Tayshetsky plant in Siberia, which is currently under construction.